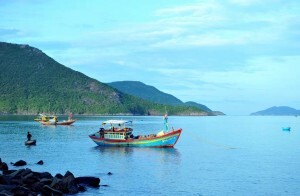 Leave the city behind and journey to Cai Be and Vinh Long on this day trip from Ho Chi Minh. 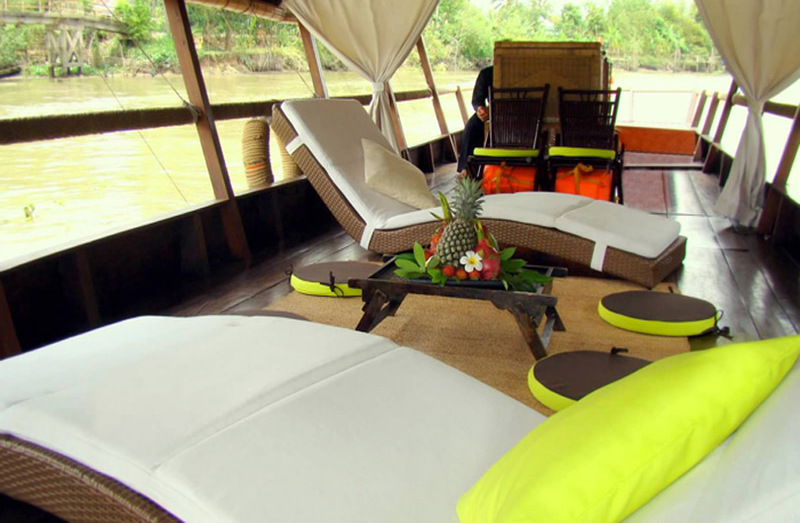 Spend a day exploring the colorful floating markets, emerald rice fields and lush back waterways of the Mekong Delta. 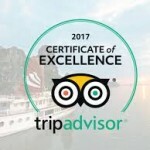 Embark on a cruise through the many tributaries of the Mekong, walk along the famous Monkey Bridges that link the villages together and wander amongst vibrant tropical fruit gardens. 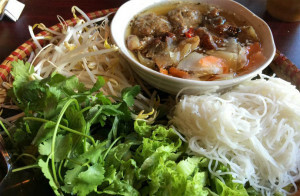 At 07:30 am, leave Saigon City by air-conditioned coach, getting an early start to catch the best of the morning market in the Mekong Delta—hotel pickup is included at selected hotels. Enjoy classic scenery during the 2-hour drive, which passes through low fields and villages. Board a motorized riverboat in Cai Be to join the crowd of fisherman and produce vendors at the colorful floating market: see barges piled high with ripe, tropical fruit and watch locals bargain for their weekly groceries. 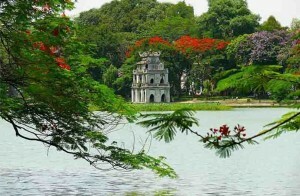 Stop by a local factory to taste coconut candy, then navigate to quiet An Binh Island. Pause for lunch in a lush fruit garden, then explore the shady canals that zig-zag off the main river. Slip beneath rustling coconut trees and foot bridges in a small rowboat, then go to shore for a short bike ride through a local village. 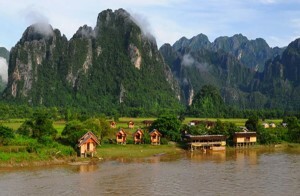 Continue by boat to Vinh Long to visit a rural marketplace; this is the perfect place to interact with local people, learn the names for Vietnamese vegetables or shop for souvenirs. 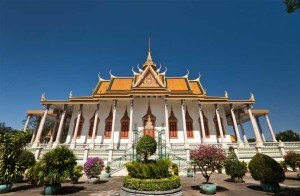 Finish the day with a 2.5-hour drive back to Saigon City, arriving at your hotel in the evening. This was so different to anything we’d seen before about markets. To see the locals trading food and goods from their riverboats was a wonder. This is a must see at any time – but be ready for a very early start to the morning as the market is at its best just after sunrise. Floating markets are rapidly disappearing this is a must. Have you ever seen a floating petrol station? You will do here. We went on a day tour and it was the highlight of our trip. 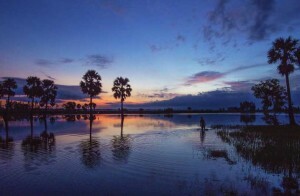 The mahkon is currently suffering droughts and going here opened our eyes to this extremely different way of life and has invested us in keeping up with the news for how Vietnam is helping these people who are struggling with the water situation. It’s a beautiful peaceful place where the people are genuine and kind. They will try to sell to you but without hassling you and are happy just to talk. Try do a trip here and tag it in with an island visit. We went on a Tuesday and it wasn’t overly touristy or rushed. It felt like a lazy day enjoying our surroundings.